Kick start your day with a glass of honey-lemon water. 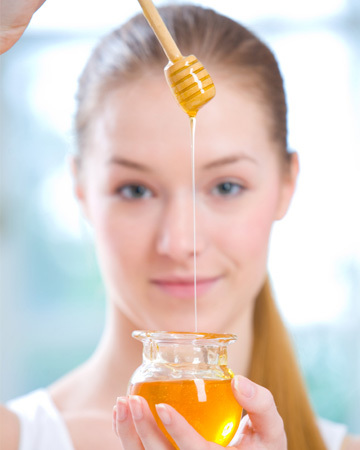 It can be the best way to put honey to your use for removing existing acne as well as preventing further breakouts. Just add 1 teaspoon of honey and 1 teaspoon of fresh lemon juice to a glass of lukewarm water and drink it regularly early in the morning. According to dermatologists, this mixture plays a crucial role in detoxifying our internal system, which eventually results into a squeaky clean skin and lesser breakouts. Direct application of pure organic honey on the trouble spots of the skin can be extremely effective. The antimicrobial and antiseptic properties of the ingredient help in cleansing the clogged skin pores and averting the growth of infection-causing bacteria. As a result, we get an acne-free clear skin within a few days. 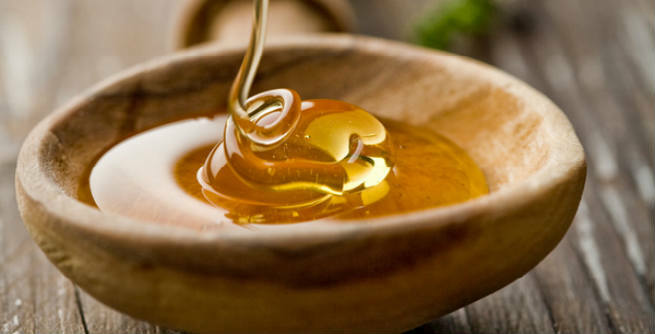 All you need to do is to pour a little raw honey on a cotton ball or pad and apply it to the acne outbreaks. You can also warm it up a bit in order to make the action faster. Allow the honey to penetrate your skin and hence, wait for 25 to 30 minutes. Then, wash off with plain water. Being rich in vitamin C as well as alpha hydroxyl acids, lemon juice is considered as an amazing natural remedy for treating acne infections and scars. Hence, prepare an acne-fighting face mask by mixing the fresh juice of a whole lemon with around 2 tablespoons of organic honey. Blend well. Then, apply all over your face uniformly. After 20 to 25 minutes, rinse away with plain cold water. Use the mask at least thrice a week. If your acne comes with itching and swelling, a soothing face mask combining aloe vera with pure honey will turn out to be your savior. Take 2 teaspoons of fresh aloe vera gel and 2 teaspoons of organic honey. Mix them properly and apply to your whole face. After 10 to 15 minutes, rinse with lukewarm water and experience the difference! Cinnamon is also quite efficient in controlling acne. 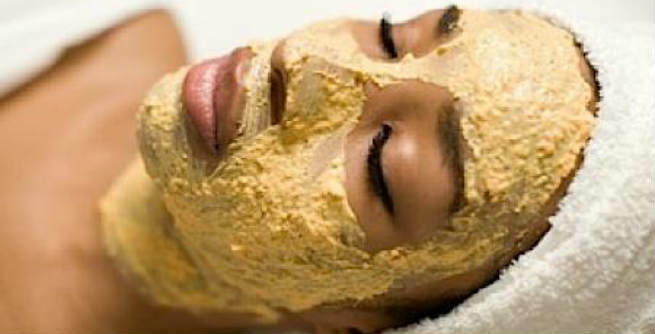 Therefore, try out a facial mask made of pure honey and cinnamon powder. Just add 4 tablespoons of organic honey to 2 tablespoons of fine cinnamon powder and form a smooth paste of medium consistency. Cover your face with this mask evenly. Wait for 15 minutes. Then, rinse with lukewarm water. It has been found that nutmeg can also contribute significantly to the healing of acne. Hence, you can include it in the previous facial mask and make that more powerful. For this, you need to take 1 teaspoon of finely powdered cinnamon and 1 teaspoon of coarsely ground nutmeg. Add 2 teaspoons of organic honey to it and blend nicely. Now, apply the thick mask all over your face and leave for about 30 minutes. Finally, wash off with fresh coldwater. You will certainly get a clean and clear skin just after a couple of applications.